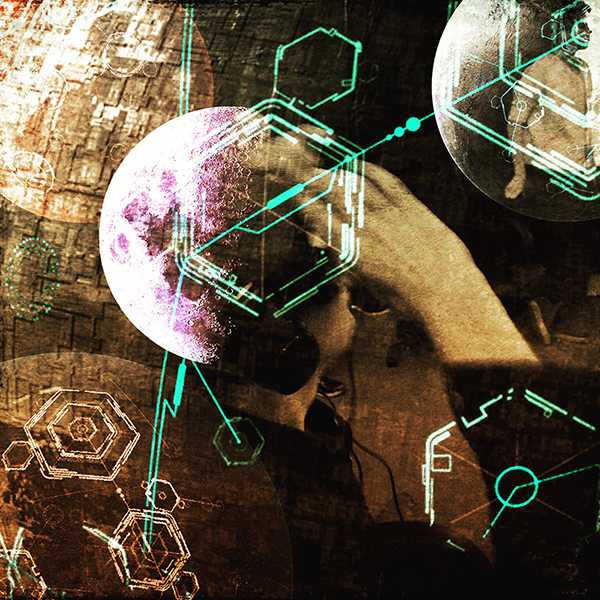 Convivial is an emerging media design studio focusing on immersive storytelling projects. 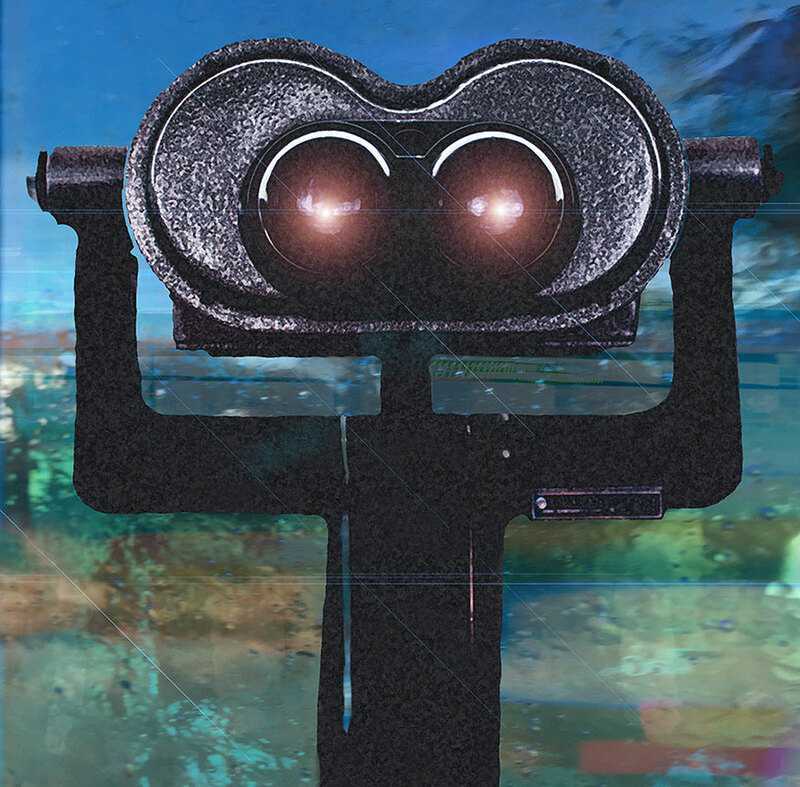 We collaborate with emerging media artists, filmmakers and teams producing compelling experiences amplifying the potential of interactive, augmented and virtual reality stories. Our journey from interactive design to creative immersive technologies includes collaborations with diverse groups, filmmakers and artists, resulting in inclusive design of projects and products. Born from experiential media projects, ourÂ passion for emerging technology research, design and prototyping experiences focus on deep social impact projects. 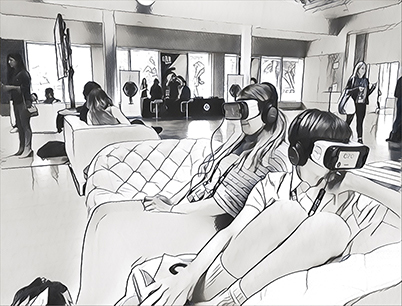 Developing emerging media content across multiple channels amplifies the potential of immersive experiences turning novices into active participants. 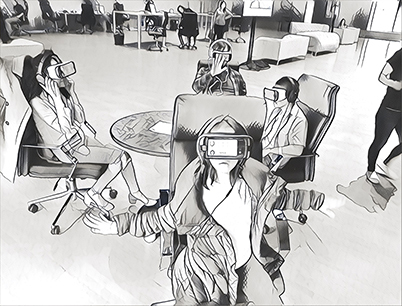 Convivial’s work practice integrates virtual and augmented reality features into nonfiction storytelling experiences. Gazeable Stories to the Moon our non-fiction project about the beginnings of the American space program as it relates to government transparency of information. 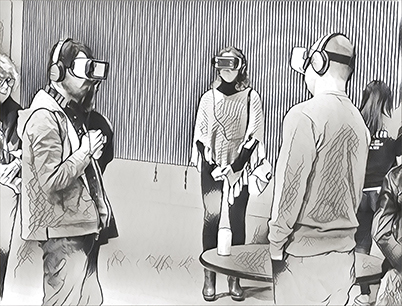 In this immersive storytelling prototype the user experience is a gaze-based interface suitable for tether-free headsets. The first phase design offers participants a 3D experience while exploring the embedded story space and enchanted story objects. 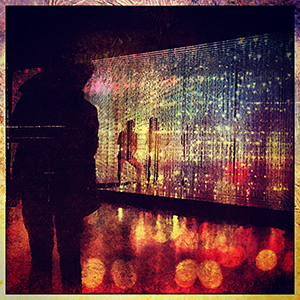 Convivial portfolio works include examples from immersive, interactive, creative technology, creative coding experiments, digital storytelling and social impact projects. We curate examples of these on our social media channels as well as the creative tools communities are using to design and develop them. We are often asked, why Convivial? Although the etymology of convivial is a combined form of con (“together”) + vīvō (“to live”).Our original inspiration is derived from Ivan Illich’s Tools for Conviviality. As stated, The book’s vision of tools that would be developed and maintained by a community of users had a significant influence on the first developers of the personal computer. We use Convivial Tools to creating experiences, content and community.